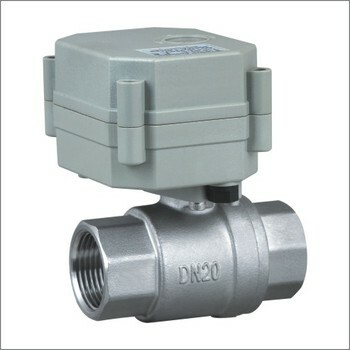 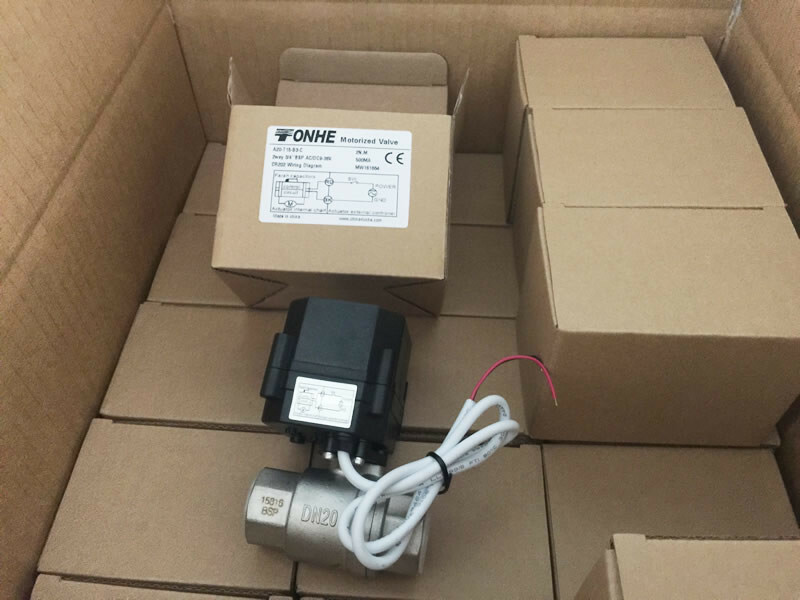 Tonhe series straight motorized ball valve, Has compact size with smart shape, Perform reliably, with long life time, intelligent control, high torque actuators, low noise, no leak, and many other features. 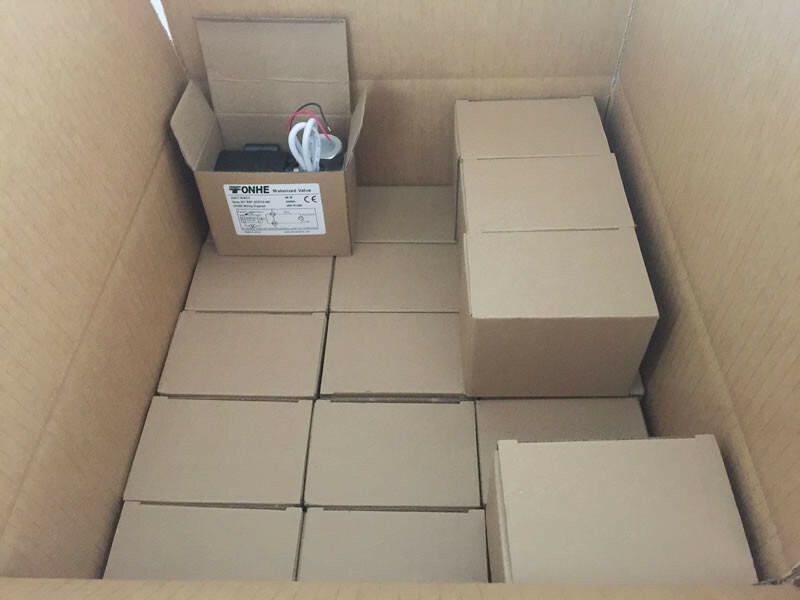 Then Nadine ( Skype : nadine84081) will give you a reasonable price , thanks . 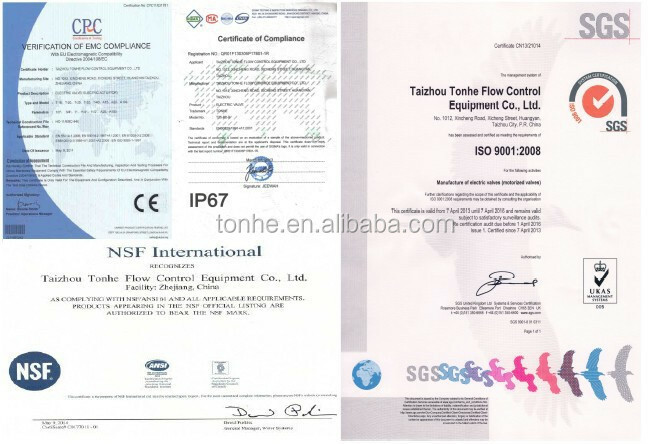 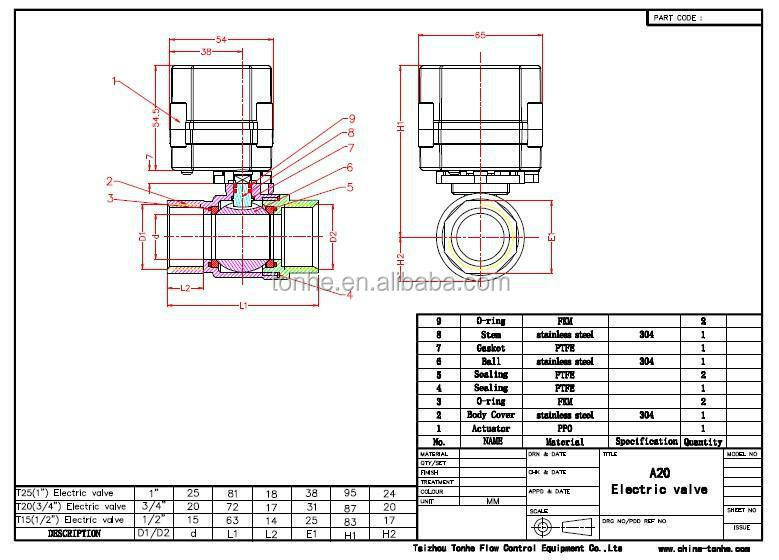 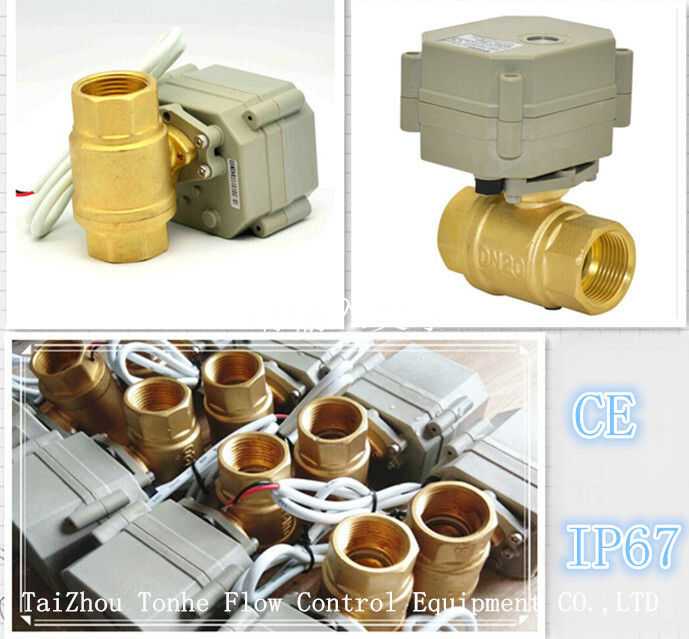 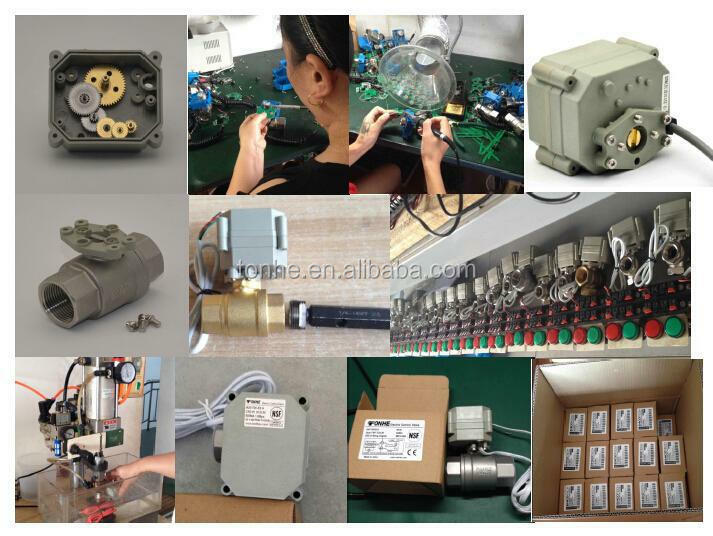 Tonhe NSF61 smart electric/motorized water ball valve , automatic control water ball valve , motorized actuator ball valve with manual override , NSF61 motor operated water ball valve .